Andy's about driving change and moving things forward. 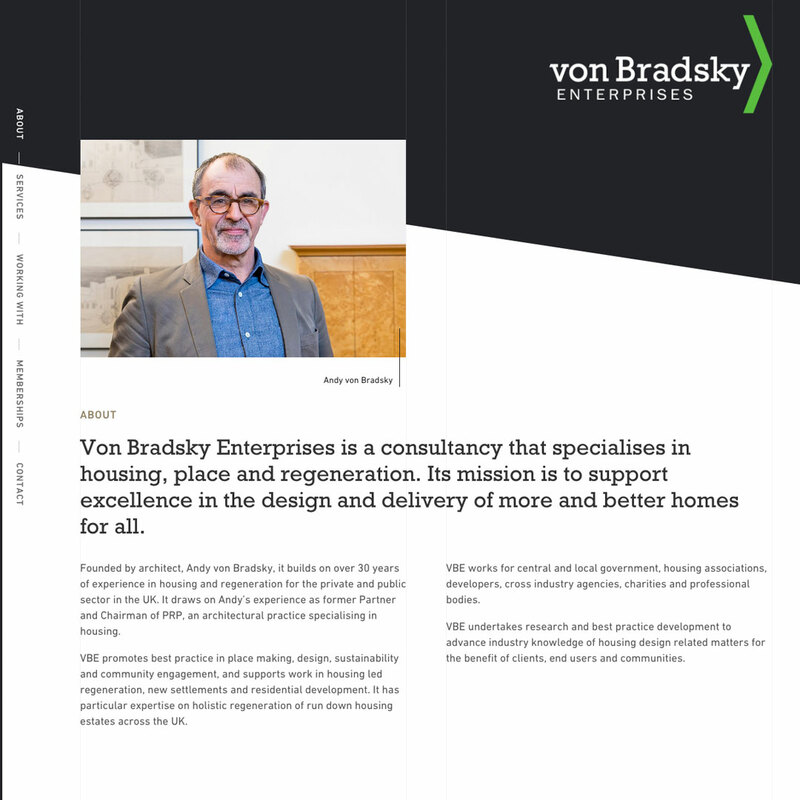 VBE promotes best practice in place making, design, sustainability and community engagement, and supports work in housing led regeneration, new settlements and residential development. It has particular expertise on holistic regeneration of run down housing estates across the UK. 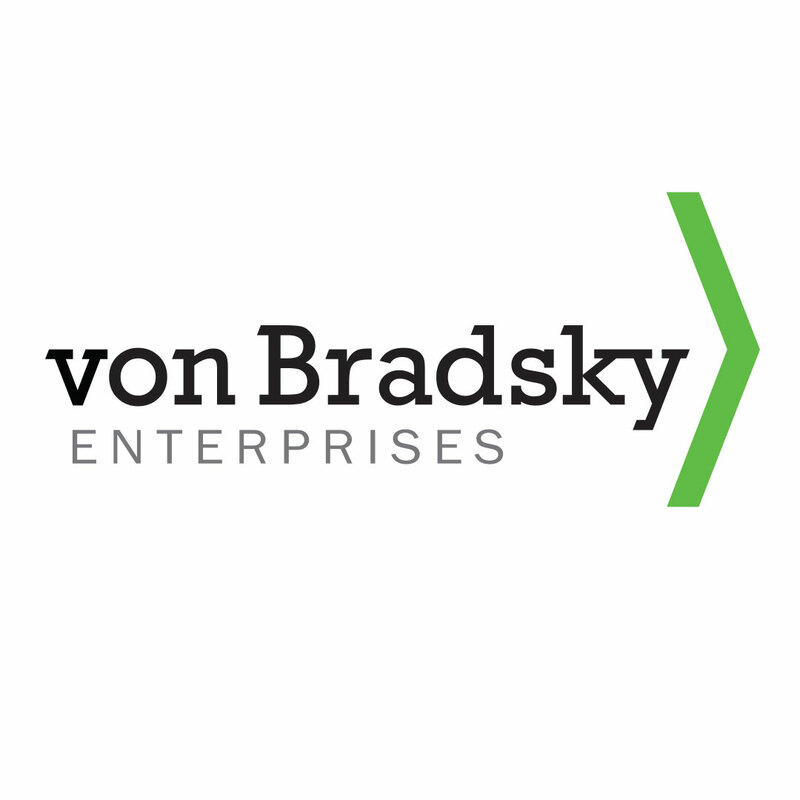 VBE works for central and local government, housing associations, developers, cross industry agencies, charities and professional bodies.